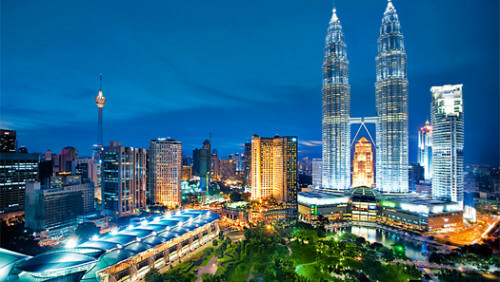 Cheap flights to Malaysia: Kuala Lumpur from Zagreb for only €390! If you don’t like Bali for €375 for some reason and prefer other destinations why not to go to Malaysia? Return flights from Zagreb to Kuala Lumpur will cost you only €390 now! Travel dates are in November and December 2014. Flights are operated by British Airways and Malaysian Airlines with 1 stopover in London. « WOW! Super cheap flights to Indonesia: Bali for only €375!